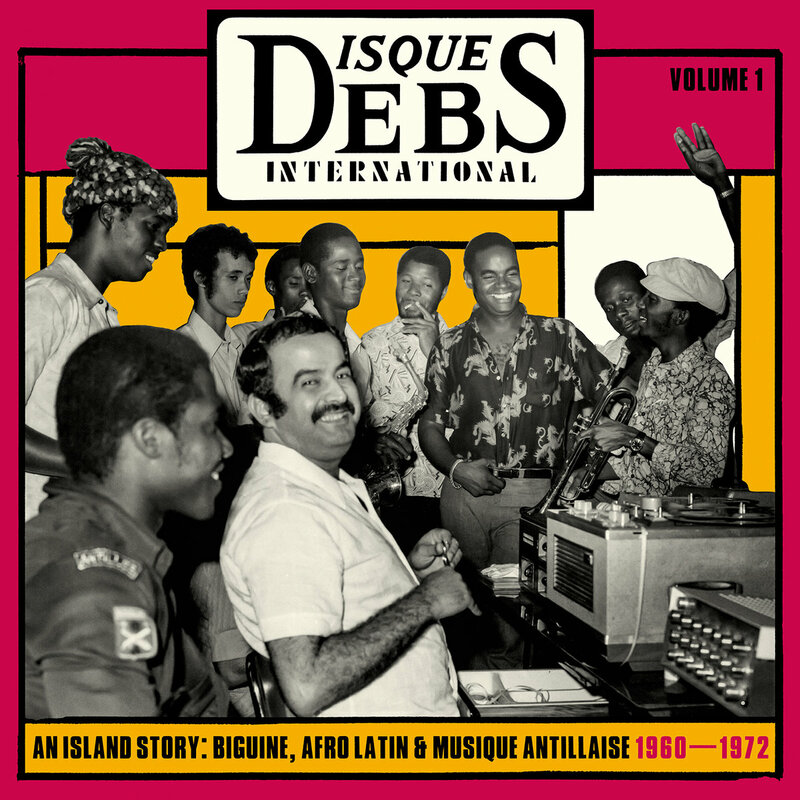 Wederom een geweldige cd/2lp op Strut, eentje die volgens henzelf ‘the first ever compilation series to access the archives of one of the greatest of all French Caribbean labels, Disques Debs out of Guadeloupe’ is. ‘Set up by the late Henri Debs during the late ‘50s, the label and studio has continued for over 50 years, releasing over 300 7” singles and 200 LPs, covering styles varying from early biguine and bolero to zouk and reggae. Debs played a pivotal role in bringing the créole music of Guadeloupe and Martinique to a wider international audience.’ Prachtig verzorgde release weer. Luister ‘m op bandcamp. Daar ook aardig wat informatie. Topper.